The Viral Diagnostic Technology device addresses the need for a more accessible point-of-care viral load diagnostic device for HIV treatment monitoring. A majority of people living with HIV reside in resource-limited settings where traditional laboratory-based tests are not accessible. Current point-of-care technologies in the market or under development remain expensive and complex. The undergraduate team of five students from Lehigh University in Bethlehem, Pennsylvania, has developed a system that meets the World Health Organization’s minimum detection requirements while also delivering results in under an hour. In addition, it involves lower instrumentation and pre-test costs and is less complex than other currently available technologies available. This device can help determine if a patient’s medications are having the desired effect of decreasing the amount of virus in the bloodstream. The design has the potential to increase accessibility to viral load testing globally. FreePulse is a device that aims to provide a durable, reliable, and accessible patient monitor. Patient monitors are mechanical and electrical medical devices designed to continually monitor a patient’s vital signs in order to identify respiratory or cardiac distress. The high cost of current patient monitors forces hospitals in low-income and developing areas to largely depend on outside donations for new devices, an infrequent and unreliable source of critical equipment. 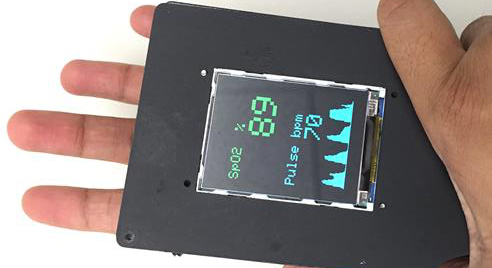 The team from the University of Texas at Austin developed FreePulse, a low-cost device to provide basic monitoring for heart rate, electrocardiogram signals (ECG), and percent saturated oxygen (SpO2). Visual alerts are implemented to warn nurses if a patient begins to experience cardiac or respiratory distress, matching the capability of current market devices. A replaceable backup battery and uninterrupted power circuit ensures that the device continues to function even in unstable power conditions. While these features were included in the design so it would be functional in developing countries, they are also relevant in many low-income and rural areas as well. RESONAIR is a portable, wearable, vibrating device—discretely contained within a backpack—that is able to quickly dislodge mucus from the airway, caused by cystic fibrosis (CF). CF is a severe, genetic disorder that that leads to an overproduction of thick mucus in a patient’s airways, resulting in respiratory problems, lung infections, hospitalizations, and decreased life expectancy and affects 30,000 people in the U.S. and 70,000 people worldwide. CF is a chronic disease that requires constant treatment to effectively manage the symptoms. However, low treatment compliance is a huge issue among the CF population. This leads to respiratory problems and chronic lung infections, resulting in hospitalizations, decreased quality of life, and lower life expectancy. RESONAIR is easy to use and optimizes therapy by allowing the patient to control the force while staying in the lungs’ resonant frequency range. This customizability is a feature not readily available in current devices. RESONAIR was developed by a team of students from Stanford University and attempts to increase compliance, reduce time spent on active treatment, improve quality of life, and lower overall healthcare costs. 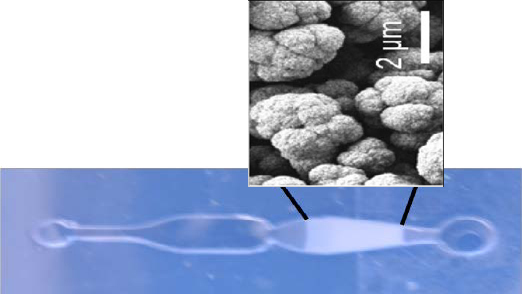 The microfluidic device captures, amplifies, and detects gonorrhea DNA from patient samples such as urine. 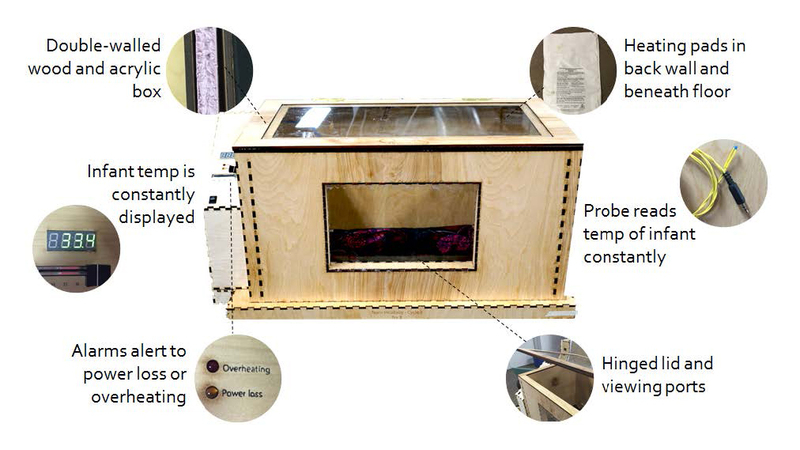 A low-cost neonatal incubator for use in the developing world. Its double-walled design utilizes two commercial heating pads to warm an infant and includes safety alarms and a temperature feedback system. Luminox is a reusable, durable, reflectance pulse oximeter for use in pediatrics in developing countries. 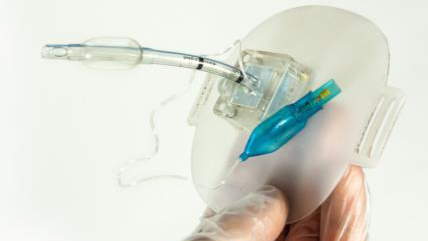 OstoCare is a device that is compatible with all ostomy bag systems on the market and works to minimize leakages and leakage related issues while remaining discreet, biocompatible, easy to use, and comfortable. 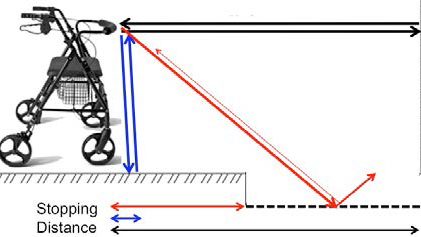 The Smart Walker device consists of two sensors with microcontroller integration and a rechargeable power supply and enables drop-off detection from a safe stopping distance. 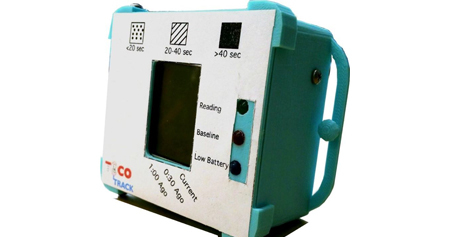 TocoTrack, which is a novel uterine contraction monitor designed for developing countries. When strapped on, the device measures the frequency and duration of contractions and outputs the data in partograph form to an LCD display, which midwives can copy over to their paper partograph.